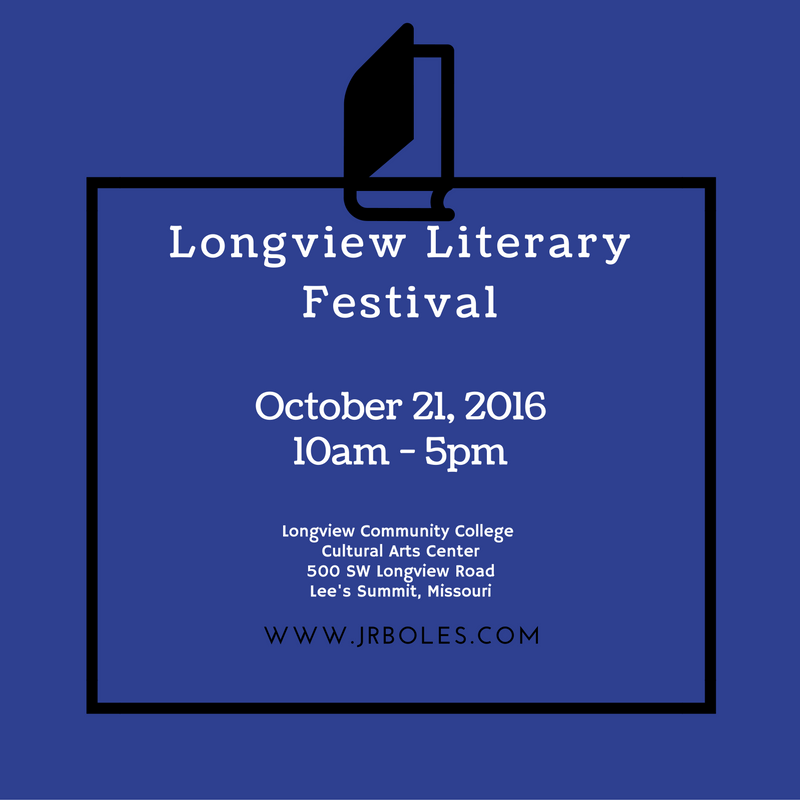 I’m happy to announce that I will be participating in the Longview Literary Festival this month. I will be signing books and there will be a reading from one of my new projects. Hope to see you there!